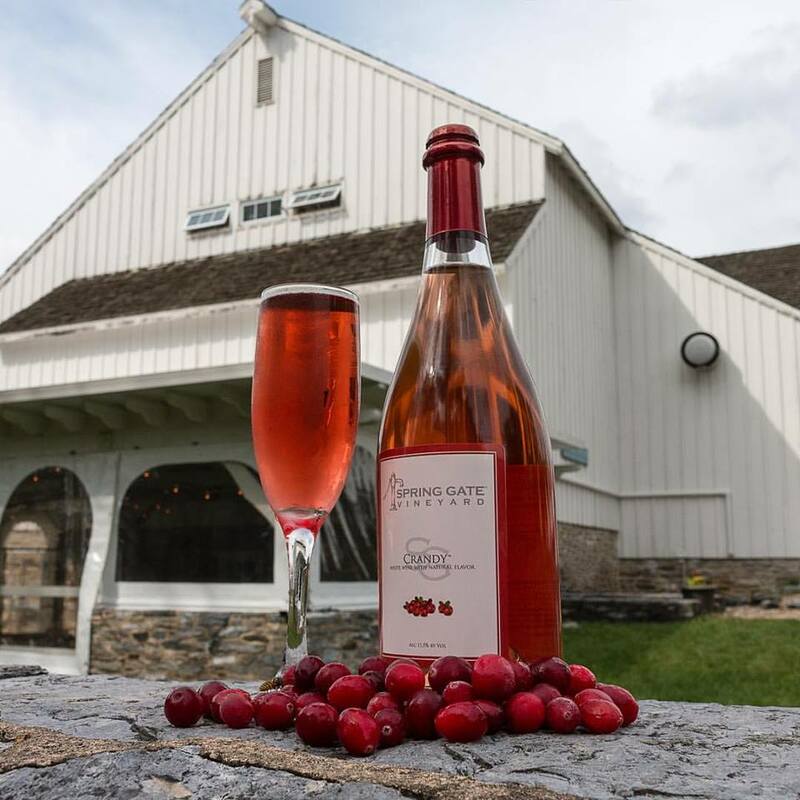 From the original Crandy® available at Wegmans and the Estate during the season, to the year-round Crandy Apple® and Crandy GrapeSM available through numerous outlets. 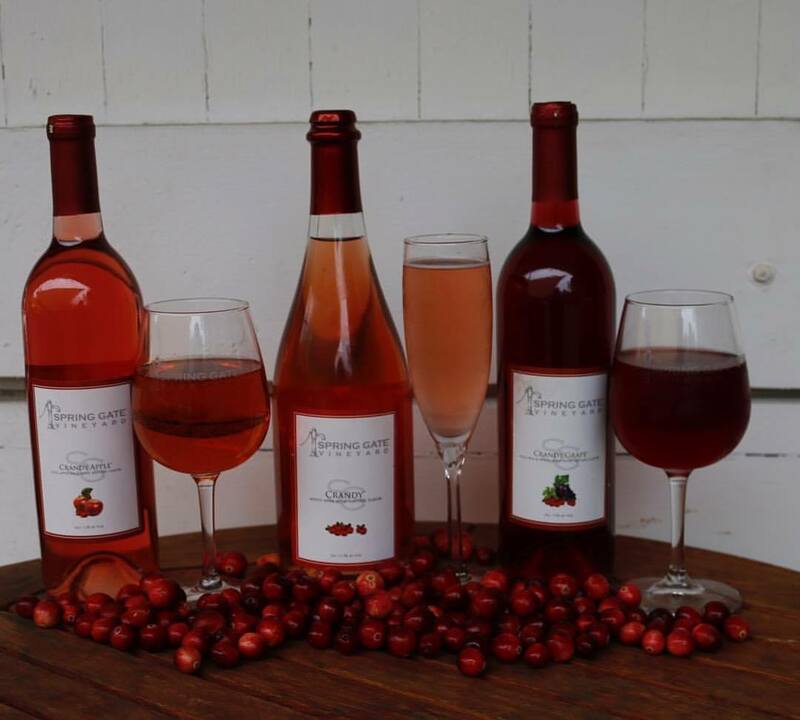 Our original product based on a proprietary blend of white wine grapes infused with the best of cranberry juice, and then sparkled and capped. It is available in select grocery stores and at the Estate in Season. 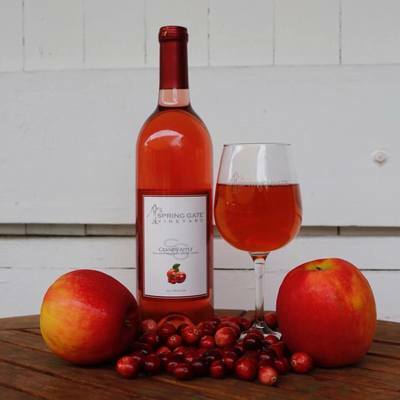 Our second Crandy® product uses the best pressed apples that are fermented into a sweet apple wine, then infused with cranberry juice, sparkled and capped. 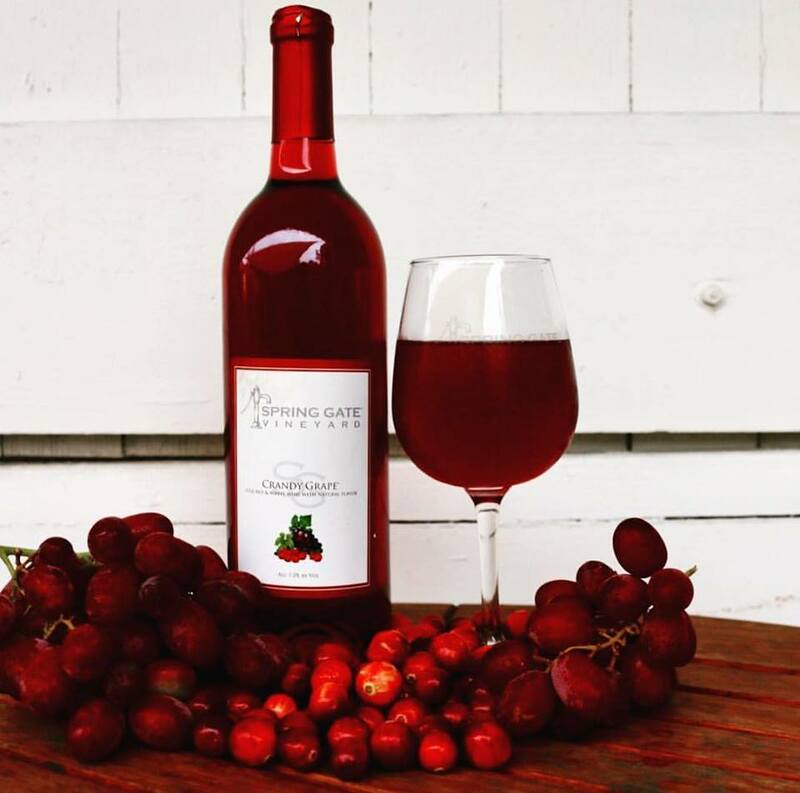 ​An adult version of your childhood favorite, this deliciously sweet cranberry infused wine will awaken treasured memories.